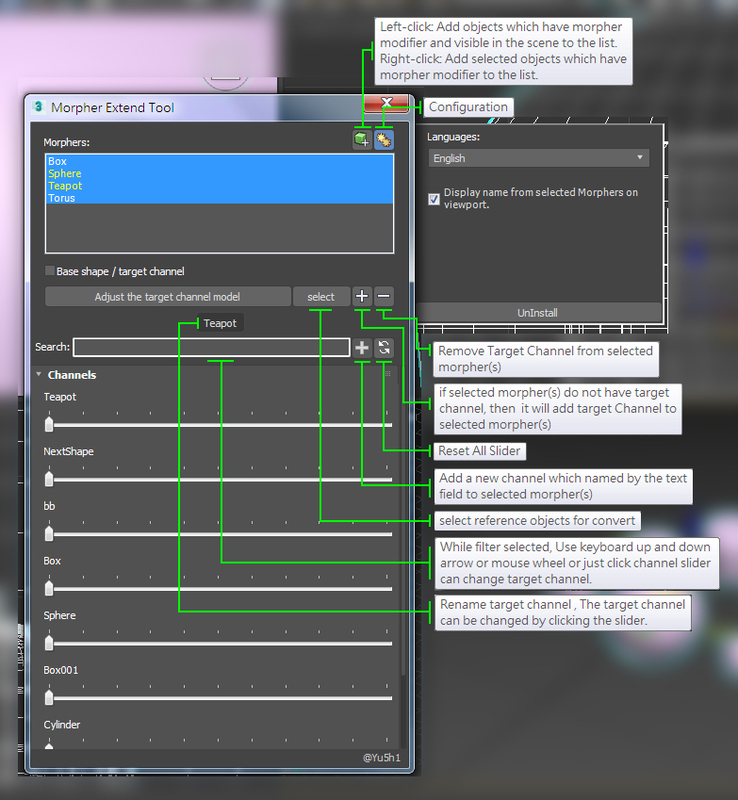 This script allows you to collapse changes to an object but maintain the morpher modifiers with its data intact. Its idea is to activate every single target 100% ,copy the mesh ,collapse then finally add all targets again, it also work with progressive morph targets. Works on single objects and only one morpher modifier.